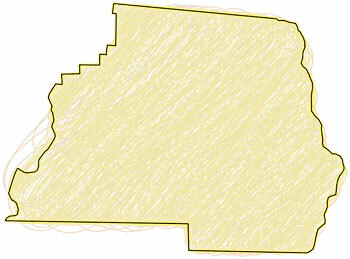 Description: A map of Madison County with a thin black outline and a scribbled yellow-colored fill. The background is solid white. These maps are in the JPG format. 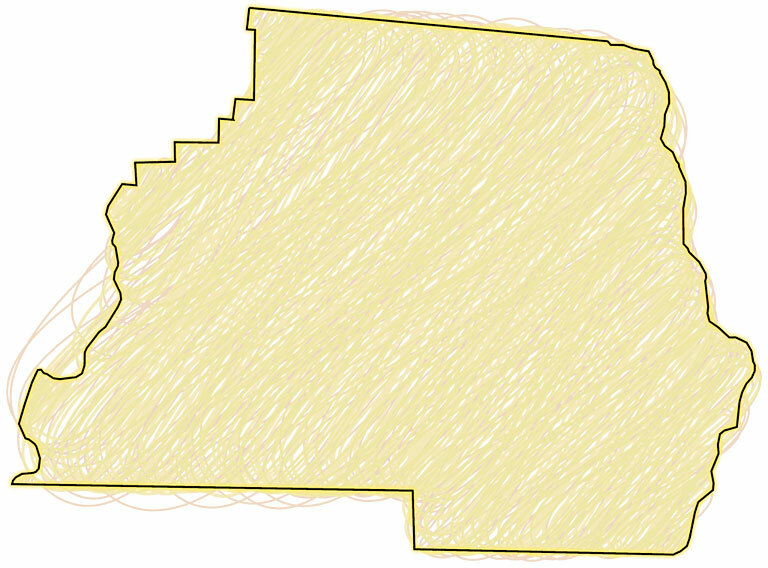 Use them on your Web pages or in presentations.